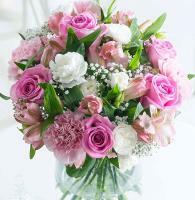 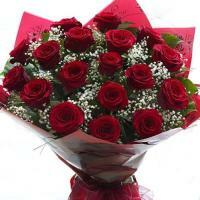 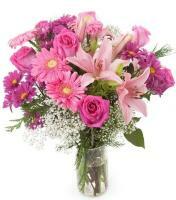 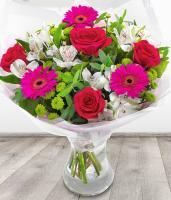 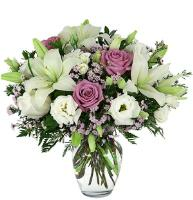 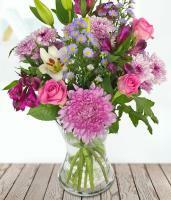 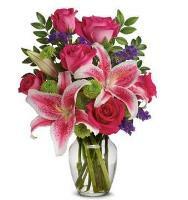 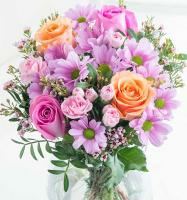 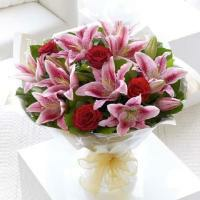 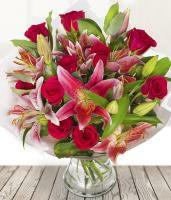 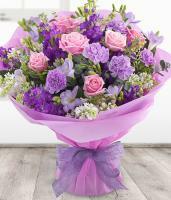 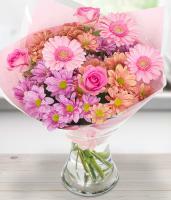 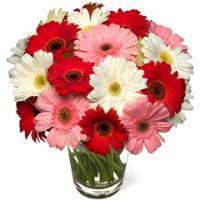 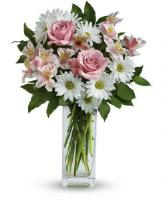 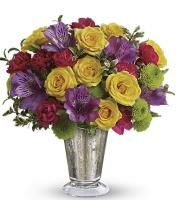 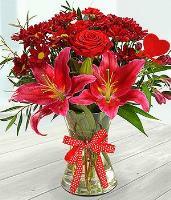 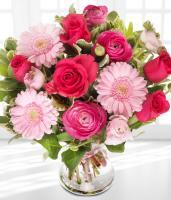 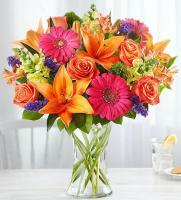 Order Birthday flowers from our online florist shop. 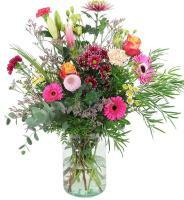 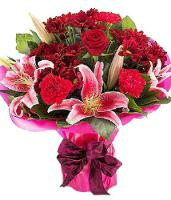 Flowers for birthday are delivered by a member florist. 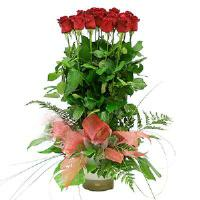 Delivery to USA .